The O.J. 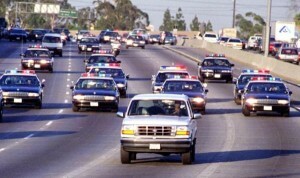 Simpson White Bronco chase on June 17, 1994 captivated a nation though it didn’t break any speed records. 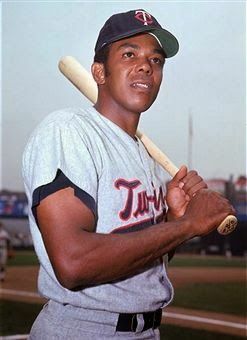 This past Thursday sports broadcasters spent a great deal of time discussing what a great sports day it was with the start of the U.S. Open Golf Tournament, World Cup Soccer Championships and the fourth game of the NBA Finals. Certainly an exciting day for sports fans and broadcasters alike, but nothing like a day whose twentieth anniversary we celebrate this week. The primary sports elements on June 17, 1994 were basically the same as twenty years later, but the story lines in some cases were a bit more compelling. Then, of course, what makes that particular day unlike any other sports day was an un-scripted and un-expected event that transcended sports and captured the attention of the entire country. Even though the United States wasn’t playing until the next day, June 17th was the most important day to that point in U.S. Soccer history with the opening ceremonies of the first World Cup ever held in the United States. President Bill Clinton, Diana Ross, Opera Winfrey and Daryl Hall were among those who participated in the festivities at Soldier Field in Chicago. While many hoped the World Cup would usher a new era of interest for soccer in America, half a country away in Oakmont, Pennsylvania, the second round of the U.S. Golf Open included the end of an era for an American sports treasure.